LimeLedger is a core bookkeeping program suitable for most business setups. It is currently available as a Windows application with an online database. LimeLedger is easy to use and best of all: It's FREE! 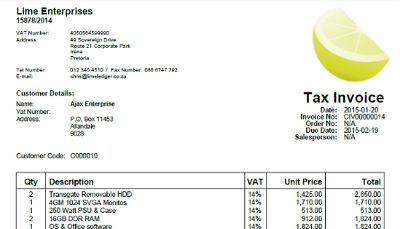 We develop customised invoice templates, reports, links to other applications and additional functionality. Please contact our sales team at info@limeledger.co.za for more information. Use the LimeLedger accounting software to process your customers, suppliers, general ledger and bank statements. 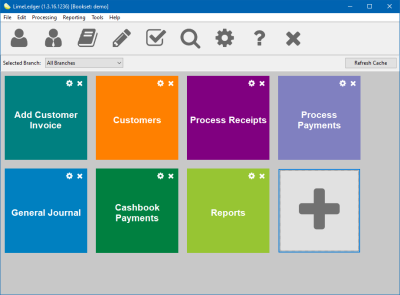 You can do your bank reconciliations, issue invoices and generate financial statements though the easy to use user interface.